Being busy with work, kids and all the other things I get my self into, I seldom get any time to ride the trails. 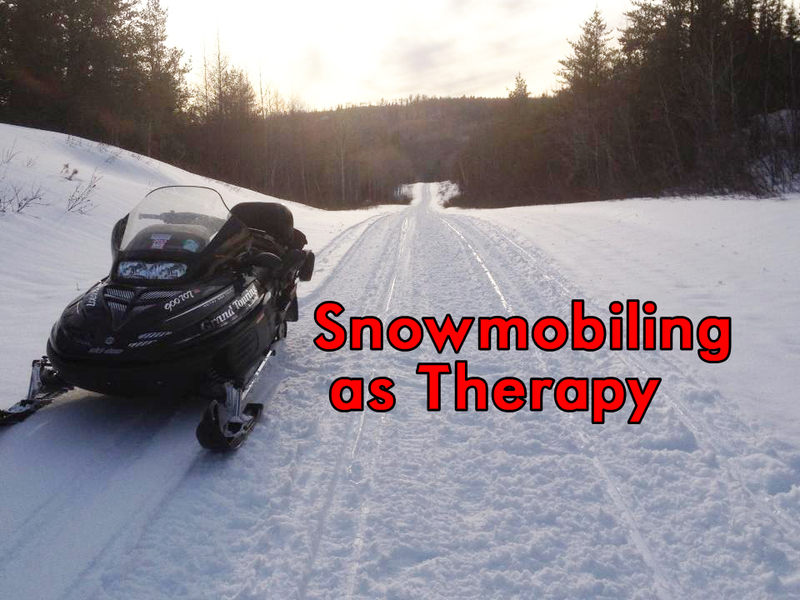 I don’t ride as often as I would like to but I really should make it a priority because snowmobiling is like going to see a Shrink, it’s my therapy. For many of us, it’s the best way to relax and forget the problems we have, even if it’s just for a few hours on a short run. 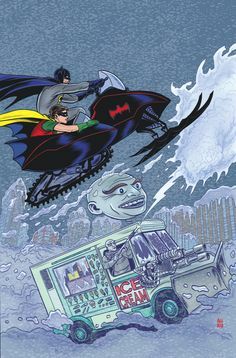 You rarely see someone sad on a snowmobile…. Next time you’re out look around and see all the smiling faces. If you do come across someone who seems to not be enjoying their ride it’s probably because they got stuck in the deep snow, ran off trail or had a sled break down. Most likely they’re just sad because they’re on the last day of an epic 7-day riding trip and they have to work the next day. Over the years, I’ve had my ups and down in life. Those days when everything is going wrong and you’re just watching the clock. “Please God, make this day end”. We’ve all had those days. I’m very lucky to live in a small town in Northern Ontario. I live down the street from work and the trail is close to my house. So when the day is done I head home and go to my special room where my snowmobile gear is stored. Everything is there all laid out and ready for me. I slip on my black snowmobile suit, my balaclava , zip up and put on my gloves, grab my black and chromed helmet… I look like Batman getting ready to head out to save the world. I head out to my garage and pull off the sled cover, turn the key and fire up the beast… Mmmmm the smell of good quality 2 stroke oil! I squeeze the throttle Braaap Braaap. I pull up the garage door up and look outside to see kids playing road hockey, neighbours shoveling their driveways or heading out for a walk… They can hear me. 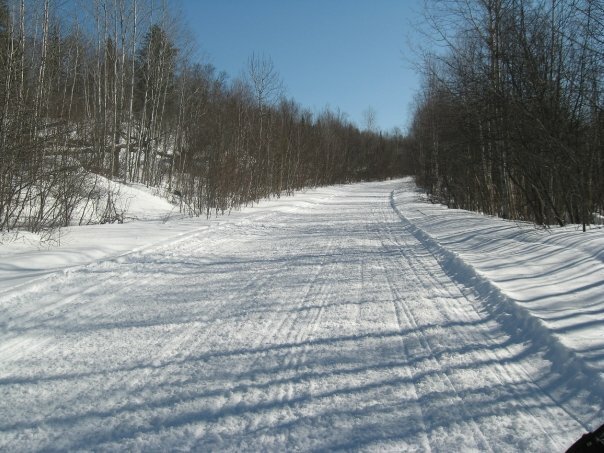 My sled roaring loud, I jump on and drive out to turn onto the trail near my house. Again the “batman feeling” comes on. You know, that scene you see in the movie when he drives out of the bat cave and and heads out in to Gotham city. Feeling jealous? 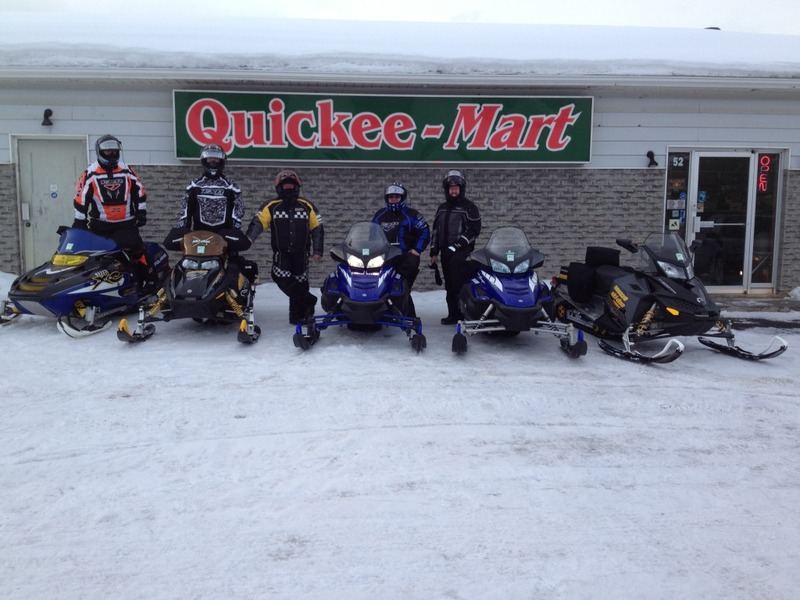 Check out Ontario’s Snowmobile Loops Tours to get some relief! I’m on the trail and BAM! I start to relax, the tension is gone and I start to smile. I ride along the winding trail up and over the rolling hills. The trail is flanked on both sides by big pine trees overloaded with snow. They look like white ghosts watching me as I wind down the trail. I make it to the small lake, crack open my sled and the adrenaline rush comes on as the G forces pulls at my arms. A big grin on my face, I start to laugh inside my helmet… “Man is this ever fun…yeah!!! !” It never gets—old that rush of hitting a lake and letting it rip to the other end… This is therapy! If you ride you know what I mean. When you feel you can’t take it anymore and you want to scream at the top of your lungs “agrrrrrrrrrrrrrrrr” …Well this is what snowmobilers do instead. 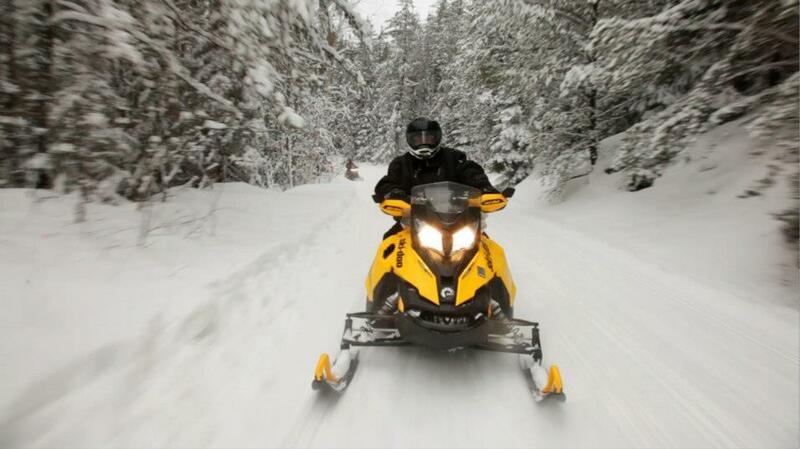 Many will agree with this saying; “A bad day of snowmobiling is better than a good day at work”. I believe the world would be a better place if there were more snowmobilers. Highway car pool lanes could be used as snowmobile trails instead. People would commute to work by snowmobile. They’d be happy, production would be up, the economy would flourish and countries would get along. There would be world peace… Ok ok I’m too relaxed now and I’m thinking too much! No need for meditation when you have a snowmobile. It’s time for me to get back to reality, continue to work and think of the good times, the legendary trips of the past and think of the future trips with friends to come. Phone rings. “Hello what? My milk and bread orders aren’t coming in today. The driver had truck problems you say?” aggrrrrrrrrrr. Where are my snowmobile keys? Avid Snowmobiler, Club Volunteer, Groomer Operator and Club President of the Dubreuilville Alouette Snowmobile Club. With 19 years of experience grooming trails Luc started posting trail reports on snowmobile forums in the Mid 90's using the name "The Groomer Guy". Known as an honest reporter. Luc tells it like it is. He reports the facts... the kind of info snowmobilers want.